The self proclaimed "King of Muay Thai", Adon makes his naked contempt for others known with his surly attitude and tendency to throw insults at those he feels are inferior. Once Sagat's disciple, Adon was disappointed that his master was beaten by someone like Ryu in the first tournament. 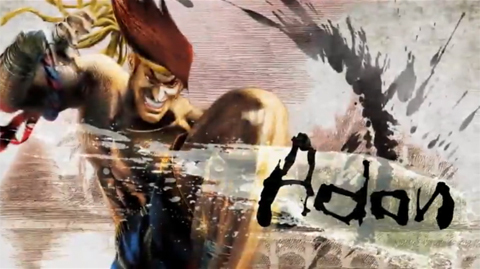 After Sagat had a change of heart recently, Adon had grown to hate his former master. To prove that Muay Thai is the strongest fighting style, Adon enters the tournament intent on finishing Sagat off for good. This page was last edited on 19 November 2010, at 12:12.